If you’re looking for a relaxing time away with the family for your Bridlington holidays, then there is no better choice than a holiday cottage. Our holiday cottages in Bridlington are an incredible way to spend your time, with all the amenities you could wish for. So why should you choose a holiday cottage for your time away? Hotels can be fussy, especially with children. You have to worry about being in a corridor with a floor full of other people and may have conditions during your stay. A holiday cottage is a home away from home where you will be in peace to do as you like, whenever you like. Whether you’re looking for a romantic break, somewhere you can take the children or a good space for your new baby, a holiday cottage allows you to do as you wish. With a holiday cottage, you’ll get a lot more space than you would do with a hotel room for the same price. This will give you and your family the space you’re looking for with your break away, without having to worry about stepping on each other’s toes. Our beautiful, open cottages will give everyone their own personal space. 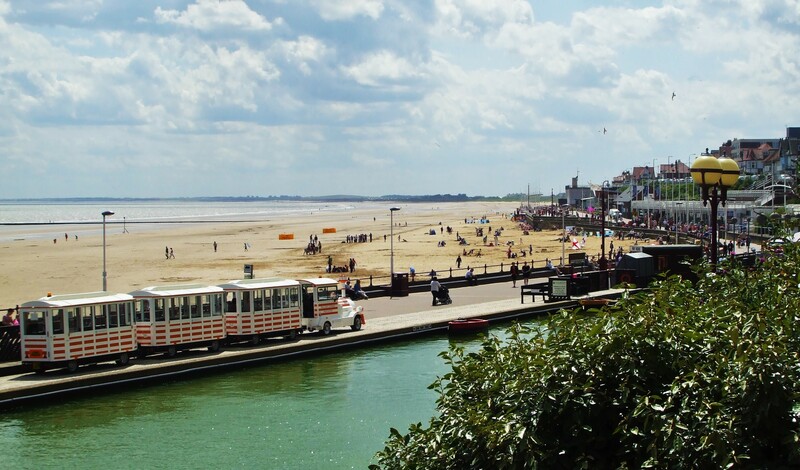 It will give you a relaxing area and a great base for you to visit the beautiful sights of Bridlington. Above all, holiday cottages are relaxing and peaceful. You’ll be in your own private space away from the world not having to worry about anything or anyone. It gives you a chance to breathe and unwind in a beautiful setting without any of the stresses of modern life. With our Carnaby cottage, you could even enjoy that relaxation in a hot tub. Your time is to do with as you wish, that could simply be sitting back and relaxing in your beautiful holiday cottage in Bridlington. If you’re looking to book one of our Bridlington holiday cottages, then contact us straight away and we’ll be more than happy to help you with any queries or questions that you may have to give you a perfect holiday experience.